Water pumps play a critical role in many processes. If you oversee emergency and/or routine management of the water pumps at your facility, you are aware of the need to keep them running at optimal efficiency. Miami Pump is the top choice for industrial water pump repair and rebuilding with more than three decades of experience in repair, rebuilding and maintenance of water pumps for firms in just about every industry. Our industrial water pump repair techs are certified to process and manage equipment from all top manufacturers and have years of experience supporting businesses throughout Miami. We provide 24/7 emergency repairs, routine maintenance and industrial water pump rebuilding services. Our maintenance services reduce the need for emergency services, as any issues are caught early. But we understand that accidents can happen, and our Miami Pump team of technicians are perpetually ready to respond to your request, no matter how urgent. When you call us for service, we dispatch a team of trained technicians to your location. The team of specialists will fully evaluate your pump to determine the accurate cause of failure – only then, we begin the process of repair or rebuild, depending on the cause and damage. Our team keeps you informed at each stage of the process. We never begin repair or rebuild without informing you of the specifics. As our crew is certified to work with/on pumps from top brands such as Flyght and Grundfos, we provide superior service to any and all businesses in the Miami area. 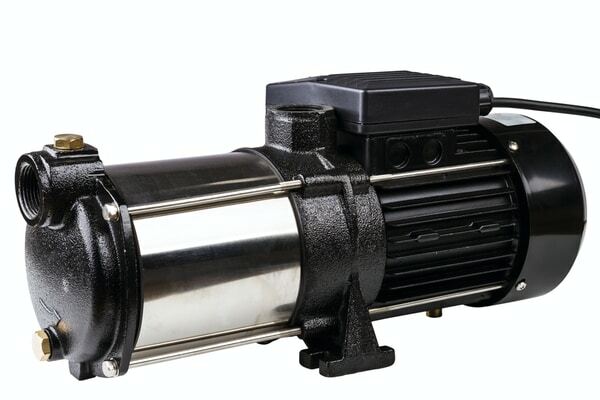 By using only the highest quality mechanical parts, components and seals, Miami Pump ensures a long and trouble-free operation of your water pump. Every aspect of the pump repair process is documented, ensuring that we can trace any future problems to their source. Every pump is properly tested before our team leaves your location – we test performance in various voltages, ensuring smooth operation for the long term.